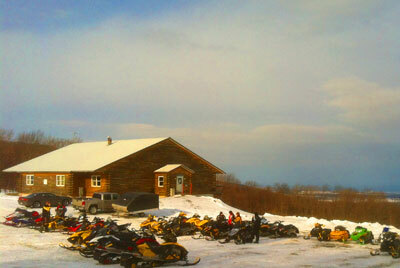 Timberview would like to help make your snowmobiling & ATV experience in Lewis County a safe and enjoyable one. To help insure the future availability of maintained trails in the Tug Hill Region, please show your support by joining our local clubs, Turin Ridge Riders Snowmobile Club of Turin NY, or any other Lewis County Snowmobile club. Your membership dollars help offset the tens of thousands of dollars and volunteeer man hours spent maintaining trails and equipment for your enjoyment. See the list of ATV clubs below. ARE YOU A MEMBER OF A LOCAL CLUB? JOIN ONE OF THESE LOCAL CLUBS TODAY. WITHOUT THESE CLUBS THE TRAILS WOULD NOT EXIST! !